Revolutionary policies are in place for Qianhai. The internationalisation of the Chinese currency will be available through an RMB offshore service. Corporate tax rates will be set at 15%, and, in some cases, 0%. In order to attract a high-quality workforce, certain professionals are exempt from income tax. In addition, an entirely new legal system will be in place including judges and lawyers from Hong Kong. On June 27, 2012, the State Council approved relevant policies in the development and opening up of the Shenzhen Qianhai Shenzhen-Hong Kong Modern Service Industry Cooperation Zone. Shenzhen Qianhai is supported in adopting pilot policies that are even more distinctive than those of the Special Economic Zones. The policy framework consists of six articles and 22 sections. Qianhai’s financial reform and innovation are supported to build an experimental and exemplary zone that serves as a model for our financial industry as it opens up to the international community. Qianhai is being allowed to explore and expand its channels for the flow of RMB from abroad. This support for developing offshore RMB business in Hong Kong is helping to create an unprecedented experimental cross-border RMB business innovation zone. The goal is to pave a new path beyond the region on capital matters, promoting the establishment of a new management approach for exchange controls. By doing so, Qianhai will usher in greater investment and facilitate trade. For detailed financial policies, please download here. Qianhai receives quality support in piloting the exploration of tax reforms in the modern service industry within the framework of national tax system reform. A) On the basis of formulating an industry entry catalogue and a preferential catalogue with regard to eligible enterprises in Qianhai, corporate income tax shall be levied at a reduced tax rate of 15%. The industry entry catalogue and the preferential catalogue will be respectively formulated by the National Development and Reform Commission and the Ministry of Finance with other competent agencies. 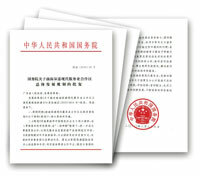 B) Subsidies are exempted from personal income tax if they satisfy these conditions: 1) they were obtained by high-level overseas talent and short-supply talent who both work in Qianhai and satisfy the needs of Qianhai’s planned industrial development; and 2) they are temporarily granted by the Shenzhen Municipal People’s Government for the negative balance of personal income tax in mainland China and abroad. C) The modern logistics enterprises registered in Qianhai that meet specified conditions shall enjoy the business tax policy for pilot logistics enterprises. Qianhai is supported in implementing pilot programmes of cooperation between Shenzhen and Hong Kong in education, medical care, and other areas. Qianhai is supported in building a Shenzhen-Hong Kong special zone for human resources. 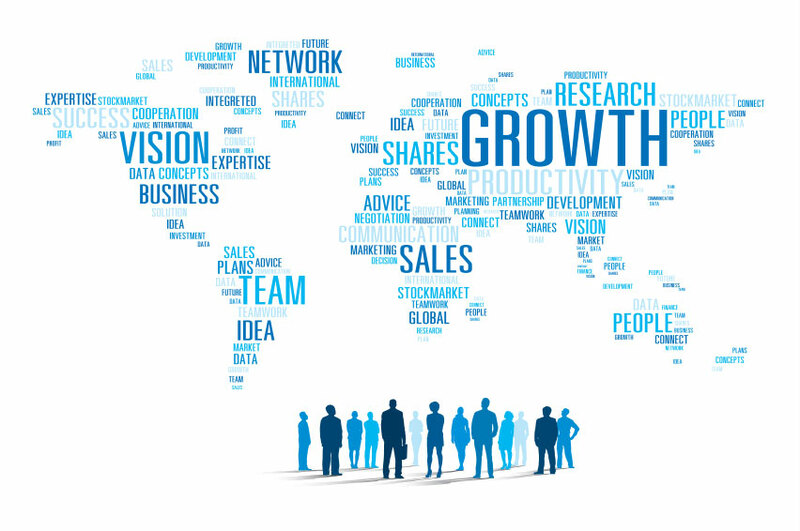 Qianhai establishes and improves a support mechanism conducive to the gathering of human resources in the modern service industry and creates a comfortable working and living environment. Qianhai is supported in establishing a legal environment conducive to the development of the modern service industry.